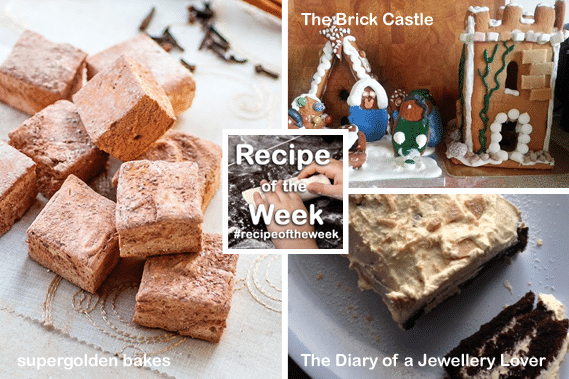 Anyway, last week, all sorts of gorgeous, inspiring treats were linked up to #recipeoftheweek, so I’ve selected the following three to showcase – and OH MY, they’re gooduns. 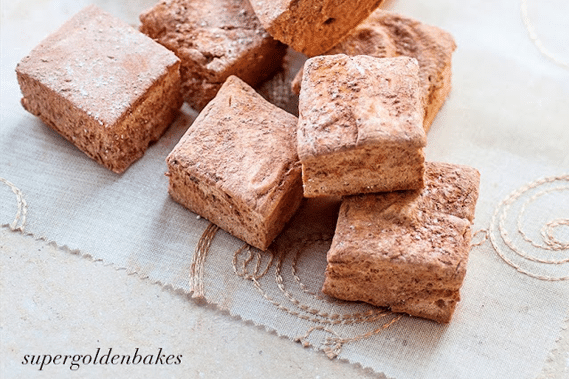 First up, Gingerbread Marshmallows from supergolden bakes. Aren’t they beautiful? This recipe is the real from-scratch deal and looks wonderful. I bet they taste wonderful too. Next, Chocolate And Caramac Roulade from The Diary of a Jewellery Lover. It’s a floaty light chocolate roulade, filled and topped with Caramac and white chocolate cream. This makes me want to go to the sweet shop RIGHT NOW. 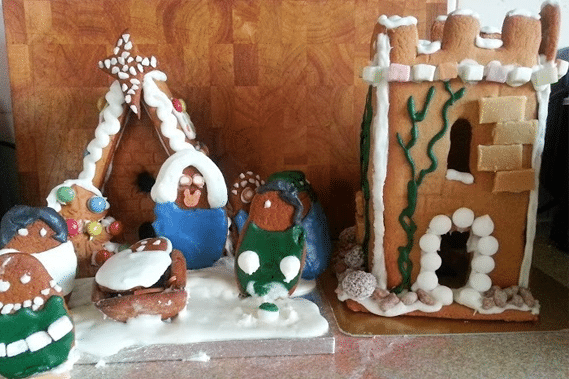 And finally, this Gingerbread Castle by (aptly) The Brick Castle. Is was made without the aid of a template and she got the detail on the brick work by printing it on with a LEGO brick. Clever lady! Ohhh that brick castle is super cute! I wish I had the patience. I’m in this week, my husband and I made some reindeer pizza as I’m sugared out at the moment! Might have to try those gingerbread marshmallows you linked to though… mm! 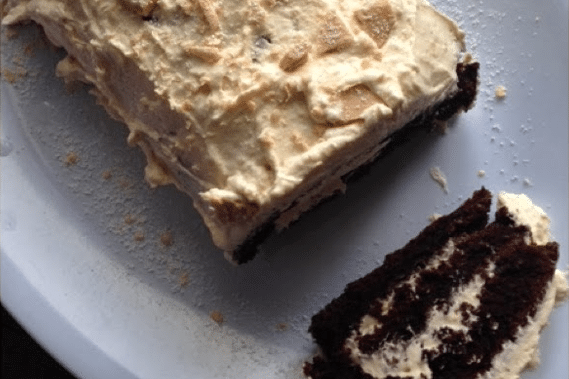 I am so delighted you featured my chocolate and Caramac roulade :D Thank you!